Paradise Valley is the wealthiest suburb of Phoenix. It is known primarily for its many resorts and expensive real estate. Paradise Valley is located in the upper portion of the Phoenix metro area. It’s located northeast of Phoenix City itself, and due east from Sun City and Glendale. Scottsdale is just south of the city. Paradise Valley is also located north of Gilbert, Mesa, Tempe, and Chandler. All of these cities are part of greater Phoenix, which at 4.2 million people, is one of the most populous metropolitan areas in the United States. However, Paradise Valley is a world apart from the hubbub of downtown Phoenix. It’s located a little higher than the rest of Phoenix metro, and set apart from much of the urban crowding. 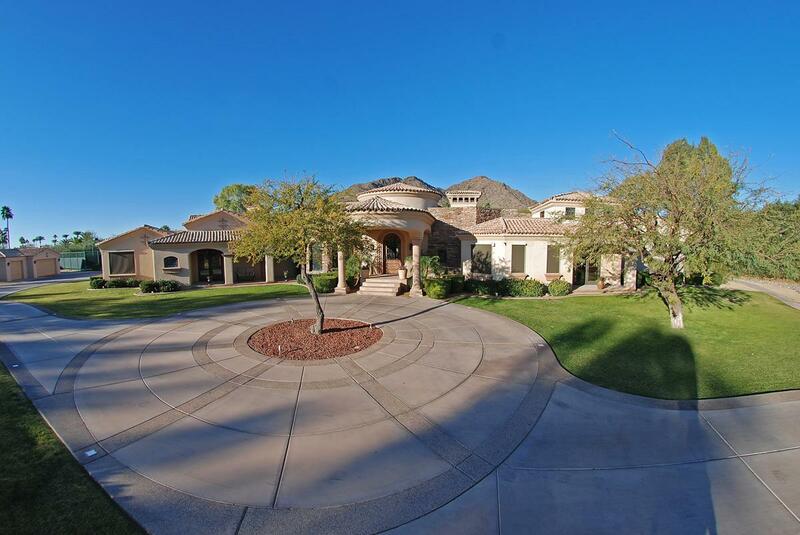 Many of the homes in Paradise Valley are far apart from one another and on large lots. Plus, being in a little higher elevation, Paradise Valley also has breathtaking views of the bigger city, sunsets and mountains aside from where two-thirds of Arizona’s population resides. Its history dates back to a more agrarian society. Check out some Paradise Valley luxury homes for sale here.